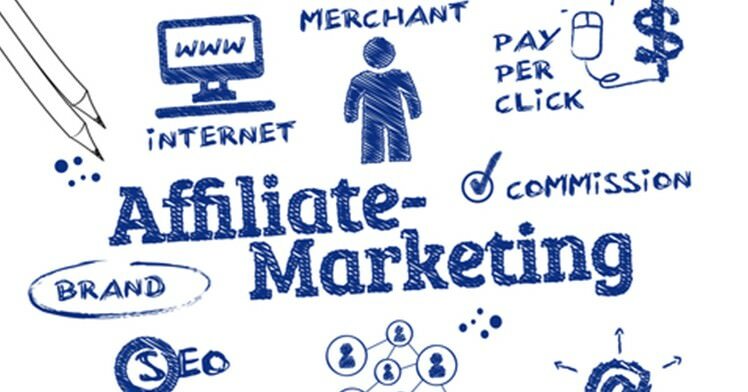 Affiliates Scheme | More money every month! When Sam started sharing his knowledge about his Matched Betting techniques, they were met with a very high level of scepticism. And understandably so! But once people started to join in and spread the word, it became easier to show people that we want to help you. One of the most successful and recurring money making opportunities for our members is our affiliates scheme. The total commissions to date sit comfortably north of £60,000. That’s a ridiculous amount of money which is being sent directly to you purely for introducing more people to Profit Accumulator. 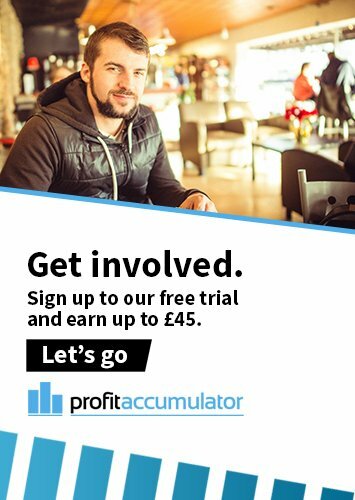 In brief, if you sign up to the affiliate scheme and share your unique link with a friend or family member who is brand new to Profit Accumulator, you can earn 50% commission on their subscription fee (excluding VAT). These are paid out on a monthly basis directly to you. This means that the people you know who need a bit of help with money, can get that help from us. It’s also more people to join the forums and bring their motivation and advice. And you get a cash bonus as a thank you! All in all, it’s a great thing to share. Help us spread the word and earn yourself some extra monthly cash.